In the 21st century directors like Alfonso Cuarón, Alejandro González Iñárritu and Guillermo del Toro have turned the Mexican film industry into one of the most creative and exciting in the world. 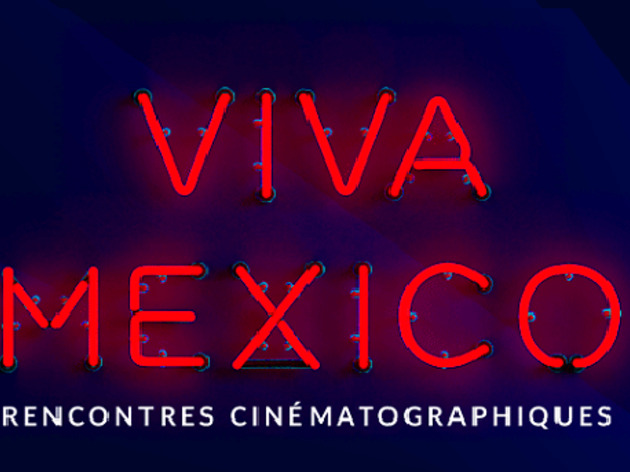 The fourth edition of Paris’s ‘Viva Mexico’ festival sets out once again to promote the work of some of the lesser-known cinematic figures that have emerged from the Central American country with a special series of talks and screenings. 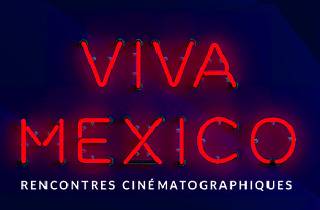 Held at the Cinéma Luminor Hotel de Ville from October 5-11 2016, organisers the InC France-Mexique association will welcome a number of guest directors screenwriters, producers, historians and academics. The programme is yet to be announced but with spectacular showings of Gabriel Ripstein’s ‘600 Millas’, and Rodrigo Plà’s ‘Un Monstruo de Mil Cabezas’ in 2015, there are sure to be some big names this Autumn. And if you want to introduce your little ones to Mexican cinema, there’s even a special ‘Cine Niño’ strand. Visit the website for more details.